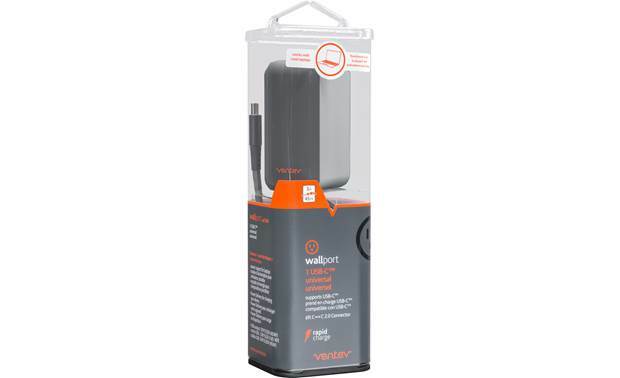 If you've got devices that use a USB-C connection, Ventev's wallport pd1300 wall charger includes one USB-C port that can output up to 45 watts of power. 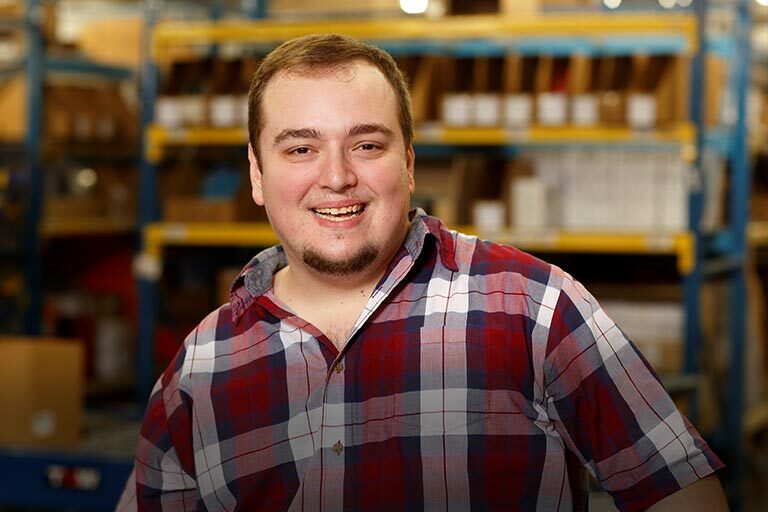 So you can replenish the power in a tablet, phones, and laptops, including Apple's new iPhones®, iPad Pros®, and MacBooks. 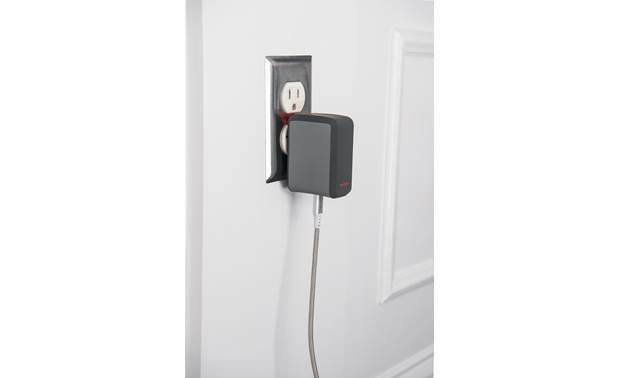 That also means you don't need to carry around an assortment of chargers, since this one covers them all. 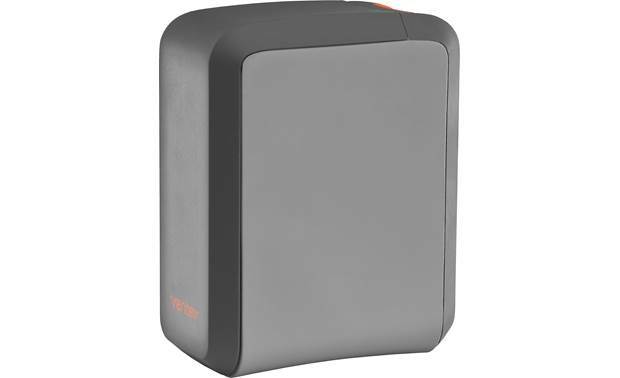 Short circuit and overcharge protection is built-in to keep your devices safe. 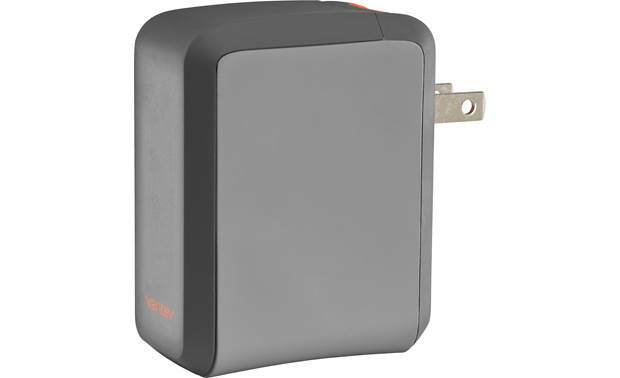 Fold-away AC prongs let you tuck this charger away in a bag when you're on the move. 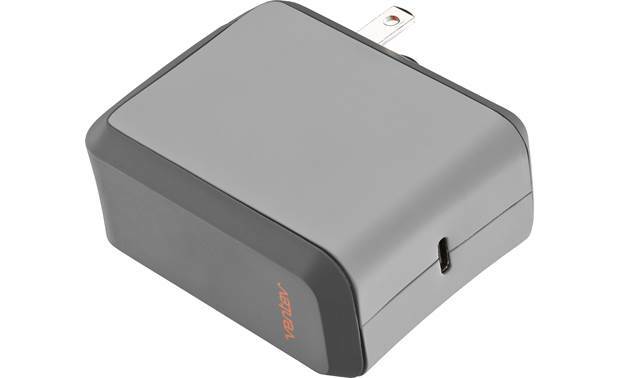 Overview: The Ventev Wallport pd1300 is a plug-in wall charger with a USB Type-C port. 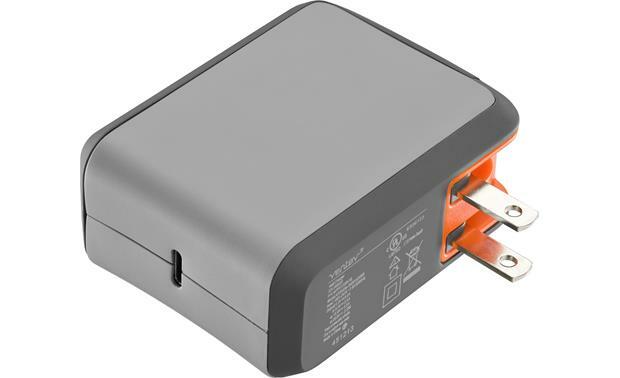 It supports USB power delivery to Type-C devices, including smartphones, tablets, and laptops. 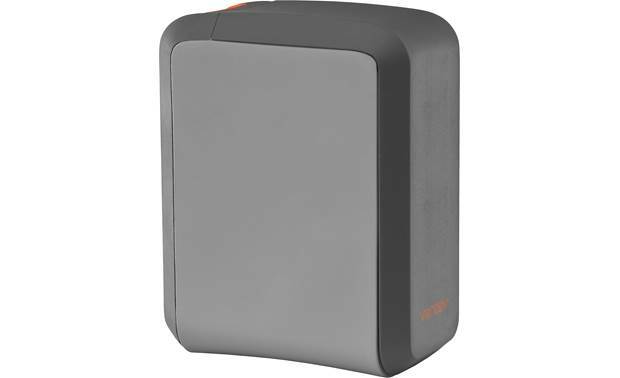 It has an output of up to 45-watts. 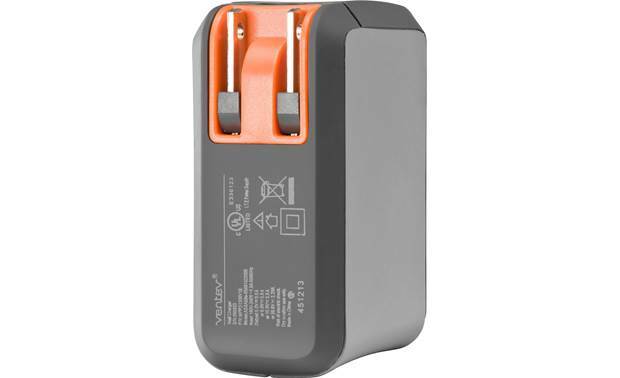 Wallport pd1300 has folding AC prongs for safe storage. 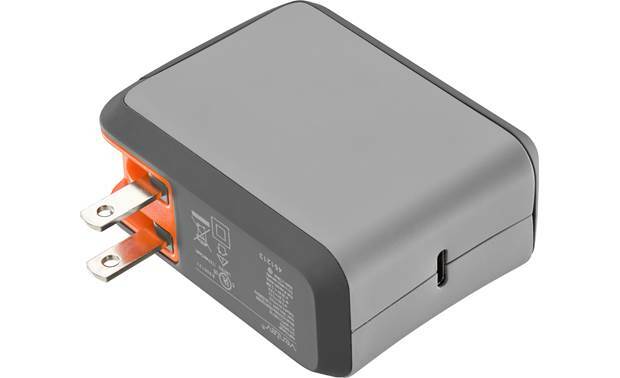 USB-C: The USB Type-C connections are designed to work in either orientation. There is no wrong way to plug in a USB-C cable. 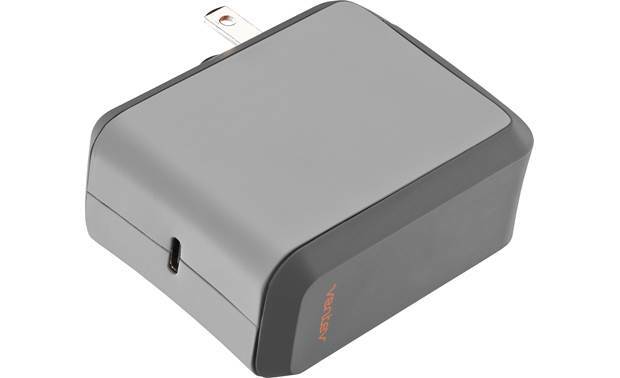 It supports a higher charging rate (up to 3A) than Apple Lightning (2.4A) and Micro USB (2.1A). 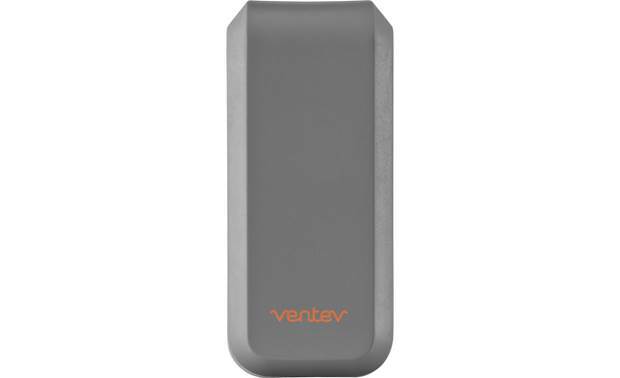 Built-in Protection: The Ventev Wallport pd1300 has protection for all plugged in devices against short circuits, overcharging, overdischarging, and overcurrent. 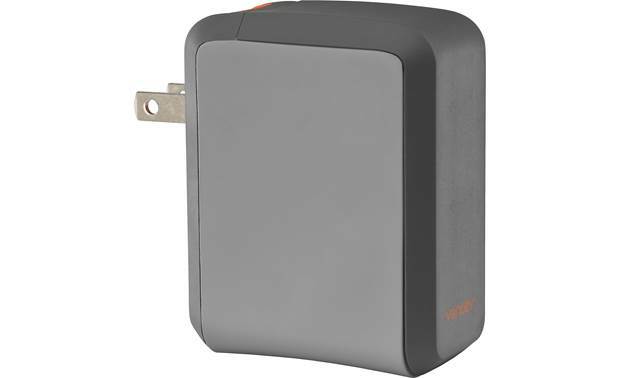 Auto Detect Technology: Ventev Rapid Charge products can automatically detect your device's maximum amperage, and delivers the maximum charging current for the quickest possible charging. 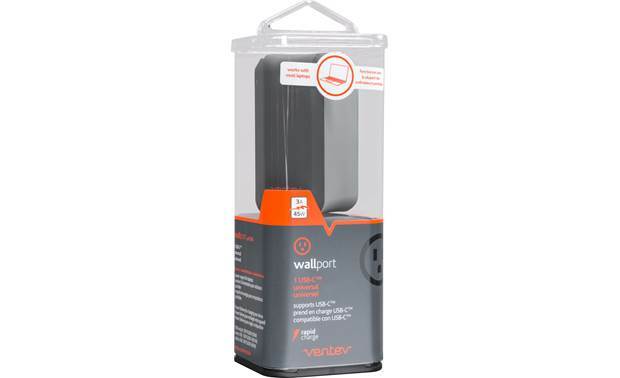 Compatible Devices: The Wallport pd1300 can be used with virtually any USB-C rechargeable device, including smartphones, tablets, and laptops. This includes Apple's newer iPhones, iPad Pro, and MacBook. 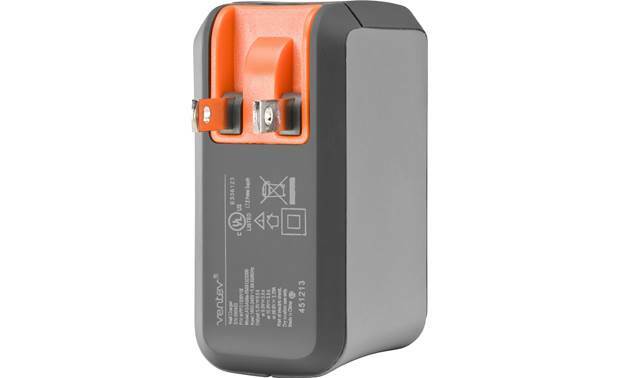 Searches related to the Ventev wallport pd1300 Wall charger with USB-C port.